The body of 63-year-old Gregory Auriemma, of Brick, New Jersey, was found Thursday night by Appalachian Mountain Club work crews. The New Hampshire Fish and Game Department says emergency responders have removed the body of a hiker whose body was found in the Dry River Wilderness. 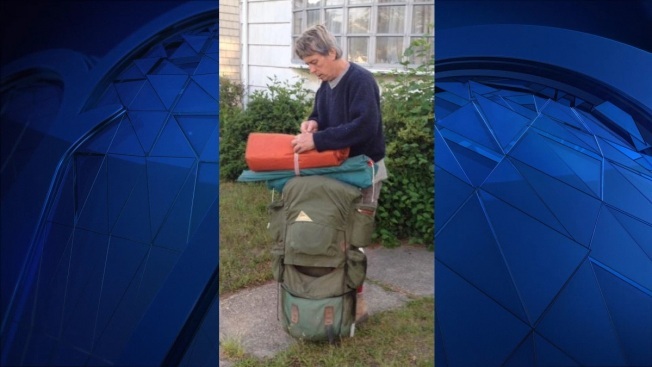 The body of 63-year-old Gregory Auriemma, of Brick, New Jersey, was found Thursday night by Appalachian Mountain Club work crews in the wilderness area. He was reported missing earlier this month. The fish and game department began removing the body of the hiker on Friday afternoon with the help of volunteers and other agencies. The department described the extrication as "difficult" in a statement. The department declined to release more details on Saturday morning. It says work is still going on to positively identify the body and notify family members. Auriemma was an environmentalist and outdoors lover who had recently battled cancer.